A story of friendship between bunny and boy. 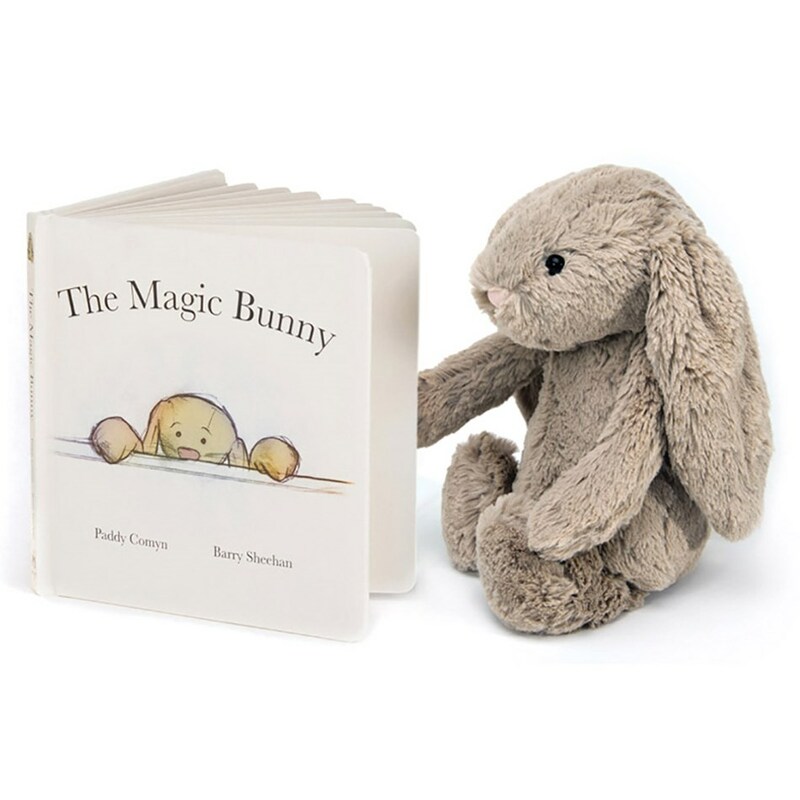 A gorgeous book for keen little readers, The Magic Bunny is a wonderful tale of a very special rabbit pal. The Magic Bunny is a loving friend who looks out for his human when Mummy is asleep. With sturdy covers and charming illustrations, it's a spellbinding story to be told and retold.